Universal Solar Panel Mounting System - SunForce Products Inc. 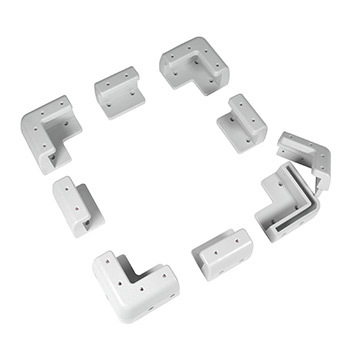 The versatile Sunforce Universal Mounting kit is adaptable to use with solar panels up to 1 1/2 inches thick. 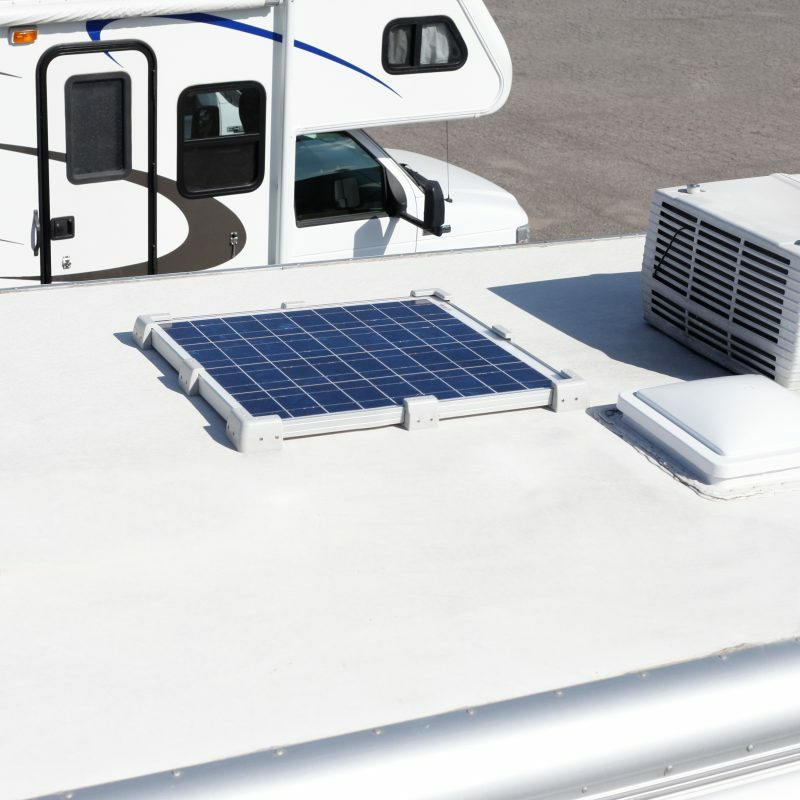 It promotes airflow all the way around the solar panel to reduce panel temperature and increase panel life. Is the universal mount adaptable to any solar panel? 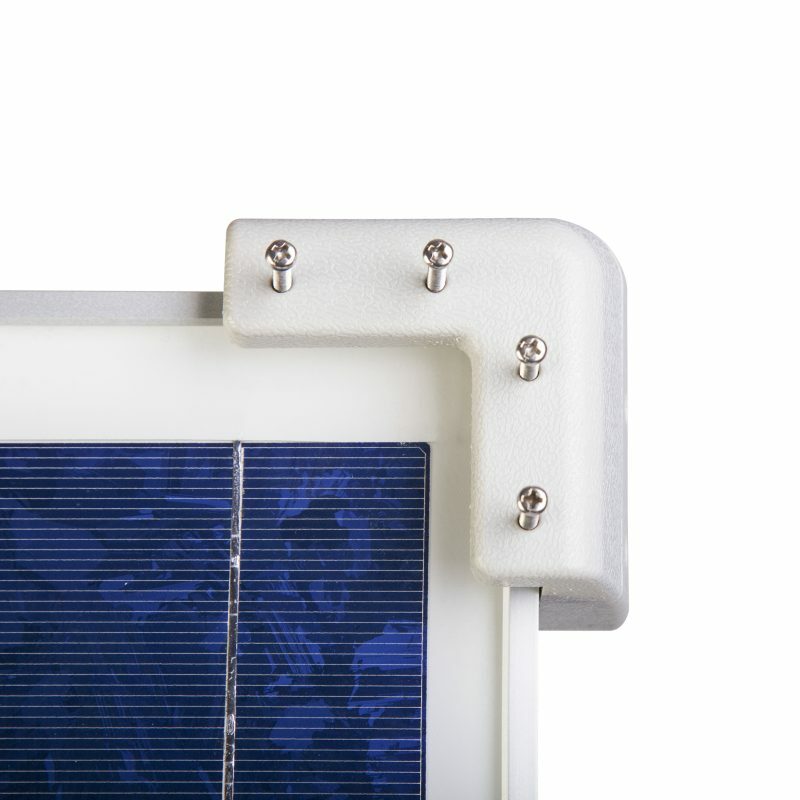 The universal mount is designed for any Sunforce or Coleman products crystalline solar panel. Can the universal mount be utilized on any surface? Yes, the universal mount can be used on any flat surface to mount a solar panel. Can the solar panel be removed from the mount without removing the universal mount? 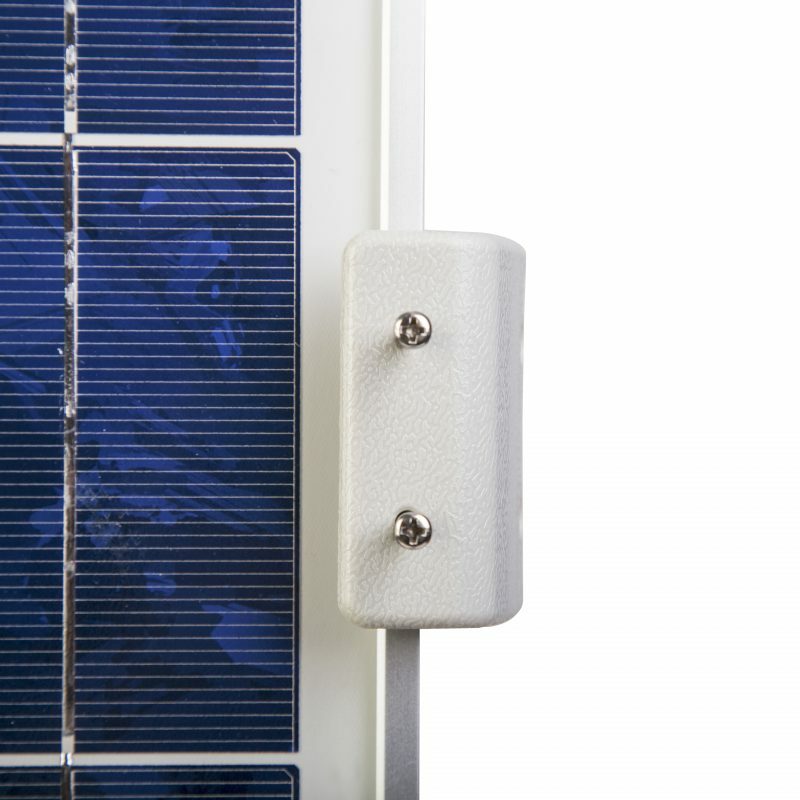 Yes, the solar panel can be removed by loosening the included bolts that fix the panel to the universal mount. Yes, this universal mount comes with a 1-year limited warranty.